Find Out 3 Easy Solutions To Retrieve Permanently Deleted Photos From Laptop! Summary: Permanently deleted photos from your laptop by pressing SHIFT + DELETE button? Just relax here learn three solution to recover permanently deleted pictures from laptop on Windows 7/8/10. 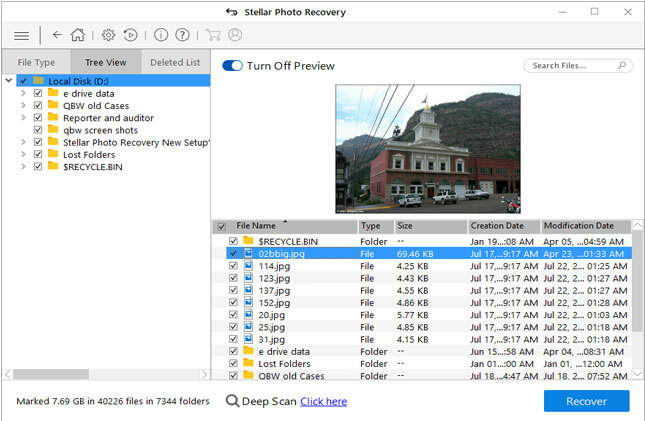 One of the best ways to retrieve permanently deleted or lost photos from laptop hard drive on Windows 7/8/10 is to use Photo Recovery software. 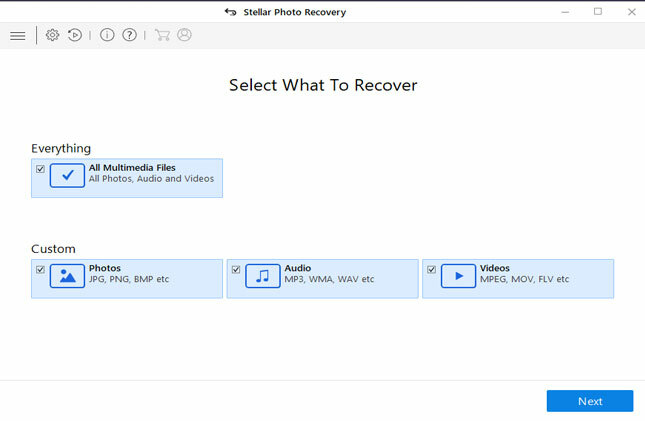 Easily recover permanently deleted photos/pictures from laptop hard drive. 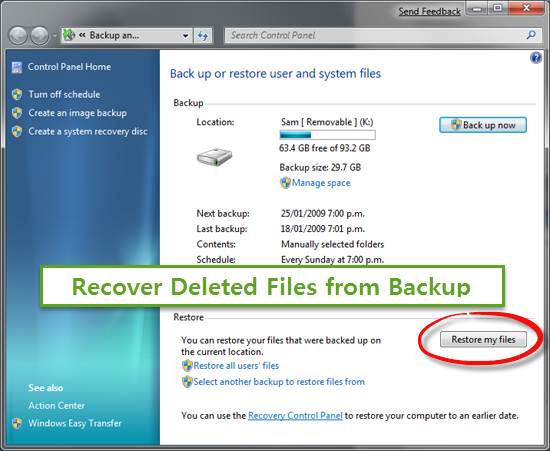 Retrieve back photos that got deleted or erased permanently by pressing “Shift + Delete” button, emptied recycle bin by mistake, laptop infected with virus, deleted photos from laptop when it is full. Also recover permanently deleted photos from PC or Mac hard drive. 100% read-only software. Safe, secure and easy to use. There are many people having a habit of using “Shift + Delete” button to delete unwanted files and folders, including photos from the laptop or computer. And some users also have a habit of emptying recycle bin to clear up junk files. And sometimes people accidentally delete pictures from external hard drive, USB flash drives, memory cards, pen drive, SD cards, etc connected to laptop. Additional Reading: How To Recover Accidentally Deleted Photos from Computer! Just check out one user example mentioned below! I have tried syncing to Onedrive my children’s photos which were since 2013 till 2017, yesterday. However Onedrive had a red x after about 2 hours of syncing. After that, it kind of didn’t do anything. I wanted to delete Onedrive photo folder to try to re-sync. However, as the folder is too big, Onedrive asked if I want to permanently delete it and I said yes. Now I can’t find it the folder in my PC or Onedrive. Can Microsoft please help me? Is there any way I can retrieve those photos? The reason why I signed up Onedrive is to keep my children’s photos but now, all is gone. Photos or photos folder deleted in such situation are gone FOREVER and it cannot be retrieved from the Onedrive or recycle bin. There are other causes or scenarios that can make your photos to be lost or gone permanently on your laptop or computer. Some of the common causes are mentioned below! Deleting photos or folder by using ‘Shift + Delete” command permanently deletes the photos from laptop bypassing recycle bin. Emptied recycle bin accidentally or unintentionally. Deleting images from laptop when recycle bin is full. Your laptop got infected with virus or malware. Formatting or resetting the laptop to restore factory settings. Deleting photos from external portable hard disks. Remember deleting the files from external hard drive connected to laptop delete the files permanently. Set not to move deleted photos to recycle bin. At such cases it creates problem for users to recover deleted photos that got lost/deleted in any of the above-mentioned causes. So, now the question arises that – How do I recover permanently deleted photos from my laptop? Or is it possible to recover photos deleted permanently on laptop hard drive? Find out the answer below! Is It Possible To Recover Permanently Deleted Photos From Laptop? Well, it is possible to recover permanently erased pictures/images or complete photos folder from laptop, until and unless it is not overwritten with new data. Because adding new data simply overwrite the existing data and hence you may lose the chance to recover your photo files on your laptop. Aright, so without making any delay let’s find out the three ways to recover permanently pictures from laptop. 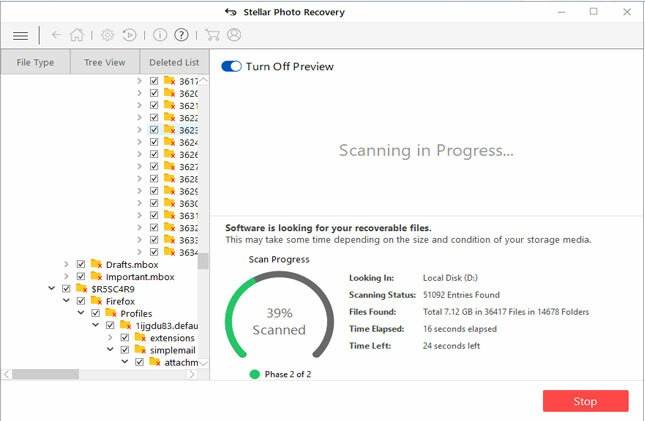 Photo Recovery Tool is one of the ultimate and very successful ways to recover permanently deleted pictures/photos from laptop or computer. It can also restore photos deleted permanently from PC or Mac hard drive as well as from external hard drive, USB flash rives, pen drive, memory cards, digital camera/camcorders, etc on Windows 7/8/10 or Mac. 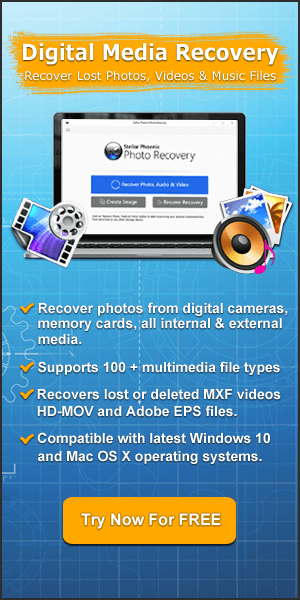 The best part about this Photo Recovery software is that it is available for both Windows and Mac computer. 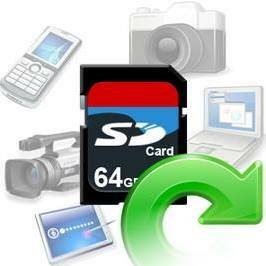 Beside photos, it also recovers lost or deleted videos and audio files. Support to recover photos deleted permanently due to formatting hard drive, deleted images by shift + delete command, accidental deletion, corruption, virus attack, system crash, emptied recycle bin under different situations. It is compatible with almost all Windows and Mac laptop or computer of different brands such as Lenovo, Sony, Samsung, Toshiba, Dell, Asus, HP, Acer, Apple Macbook, Macbook Pro, Microsoft Surface Book, Google Pixelbook, etc. 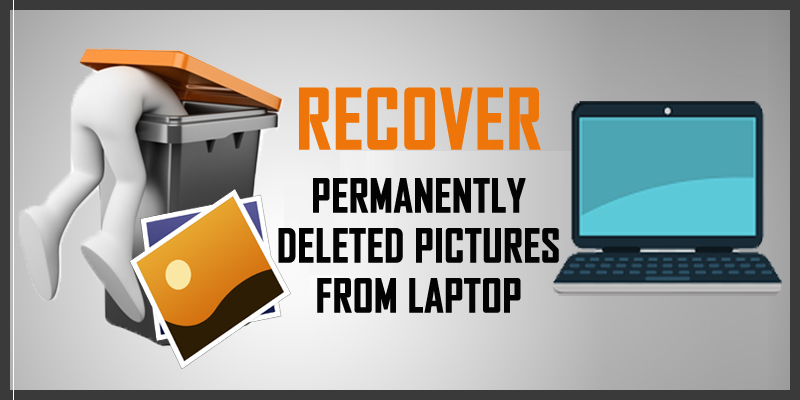 Below find out the guide on how to recover permanently deleted photos from laptop by using photo recovery software in just few simple steps. Recover Deleted Photos from MacBook Pro! Windows offer in-built “Backup and Restore” utility, while Mac OS has Time Machine. So, if you have recently created a backup of your photos, then it becomes very easy to free restore permanently deleted photos on laptop or PC without software. Click on “System and Security> Backup and Restore > Restore my files”. After that you can save the pictures and files to a new folder or to its original location. For future, if you do not want get stuck in such situation then below find out how to backup files and folders on laptop. Click on “System and Security> Backup and Restore > Set up backup. Note: It is strongly recommended that you must save the backup to internal drive (local C: drive). Additionally, you can make a copy of your photos to external hard disk or upload it to cloud storage service like Google drive, Dropbox, Onedrive, etc. Well, restoring laptop to previous version is little bit risky solution. If you do not have enough technical knowledge then you can skip this solution and instead this you can use photo recovery tool in the absence of backup of your photos. First create a new folder on the desktop and give it the same name of the deleted photos file or folder. Now right click on the folder you created and select “Restore Previous Versions”. After this Windows will look for and list the previous versions of the permanently deleted photos and folder with different times and dates. Now simply select the latest folder and click on “Restore” to get back the entire permanent deleted photos folder with ease. So those were the three solutions that will help you to get back permanently deleted or lost photos from laptop. 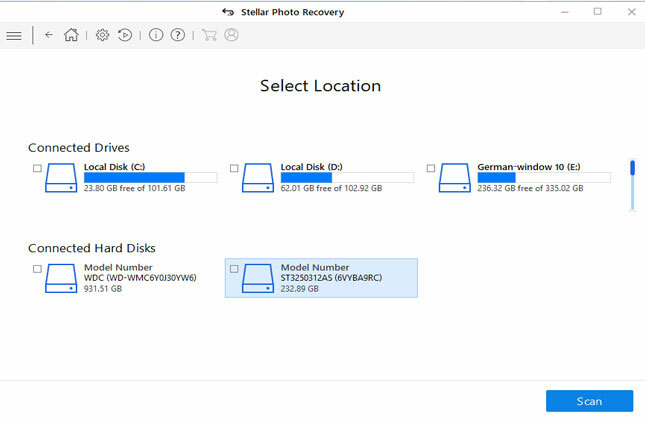 However, if you do not have backup of your deleted pictures, then expert recommendation is to try Photo Recovery Tool as it is easy, simple and safe way to recover photos deleted permanent in laptop or computer. How To Recover Permanently Deleted Pictures From Laptop. 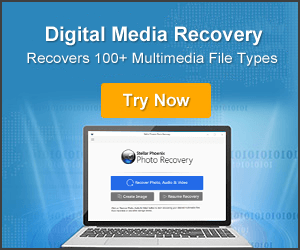 1: Recover Permanently Deleted Photos From Laptop With Photo Recovery Software. 2: Restore Permanently Images on Laptop From Backup Without Software. 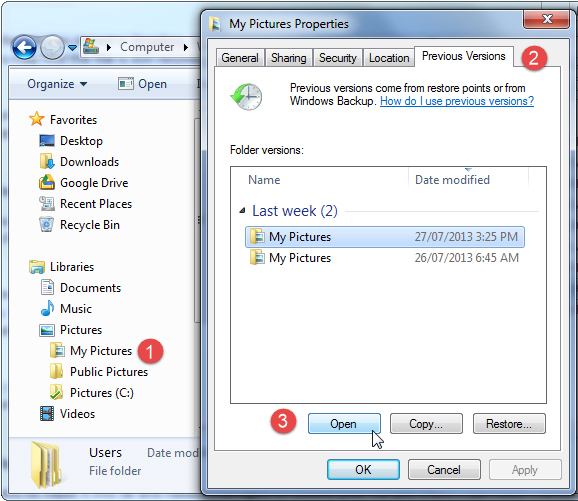 3: Retrieve Permanently Deleted Photos Folder From Previous Version In Windows Laptop.